Paritua …the meandering stream above the ancient river, is located in the heart of the Hawkes Bay Wine Region in the Bridge Pa Triangle. Paritua acknowledges the connection with the land and the people of New Zealand. 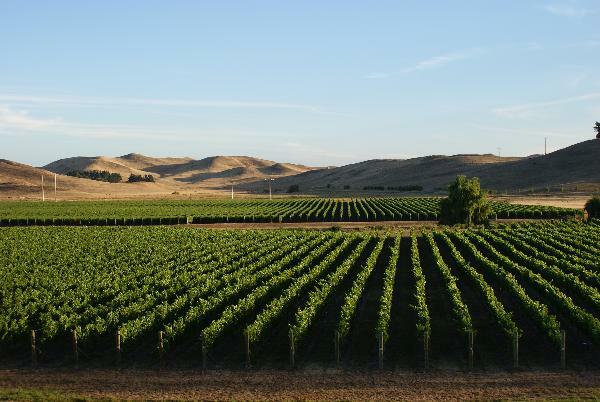 We are a 53-hectare vineyard and state of the art winery growing and crafting premium Hawke’s Bay wine. The shared belief at Paritua is that our place provides many opportunities not just for work but for a way of life which adds to the passion and purpose of what we do and why we do it.